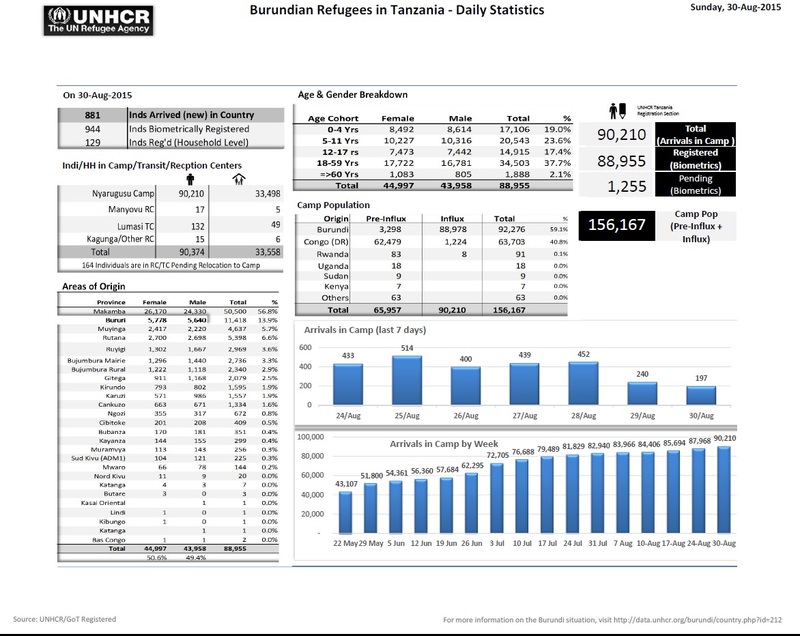 If you calculate the numbers from the UNHCR the numbers are staggering. 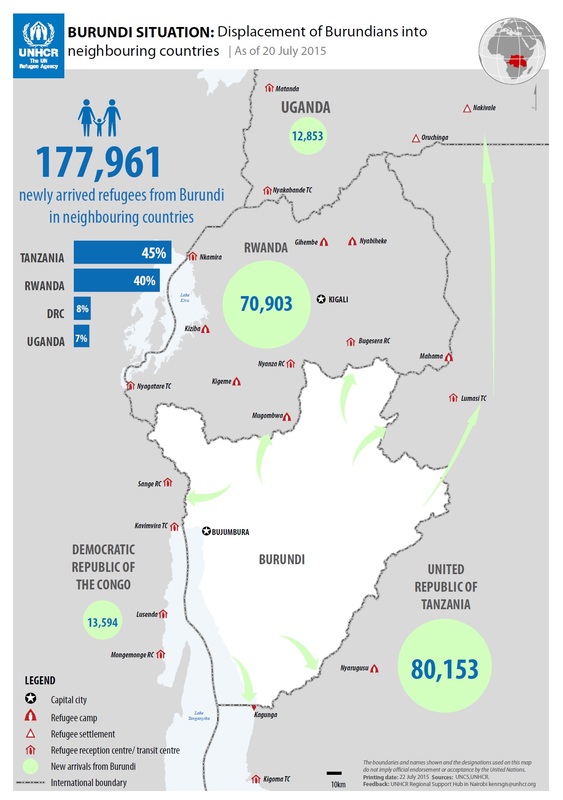 The number of refugees from Burundi in neighboring countries is totally 177,503 people. That is a giant number and in my country that would be a big town and great urban area of people. 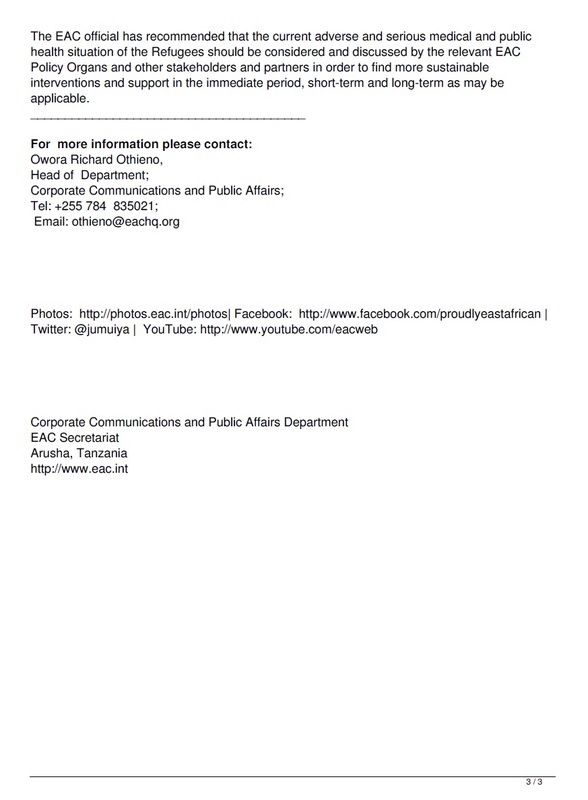 So if this numbers doesn’t make your mind bubble and think about the situation in Burundi, because well, that amount of people wouldn’t leave if there wasn’t reasons. 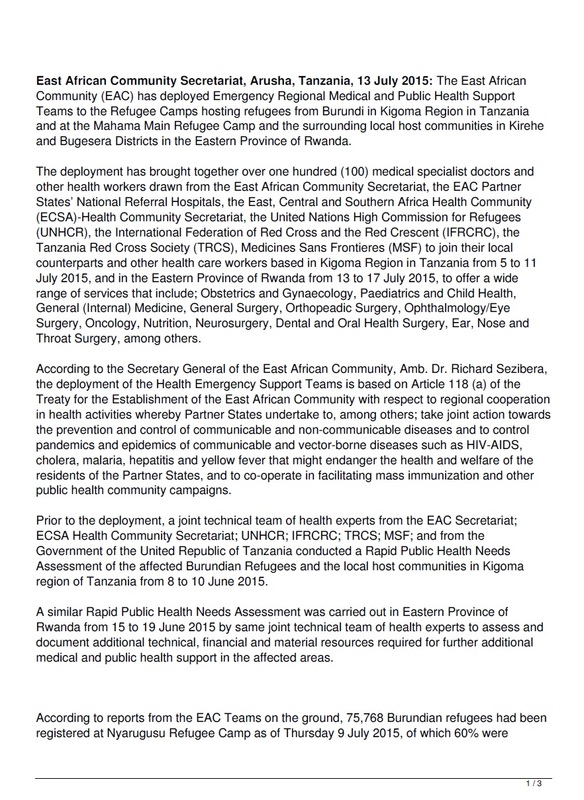 So now we’re in a situation where the Transit camps and Refugee camps are getting filled. There been worries about the situation in the DRC or Democratic Republic of Congo, because of the old refugees after the Rwanda crisis and the DRC wars has made the situation in the Kivu’s regions will make tensions if the reports are right. 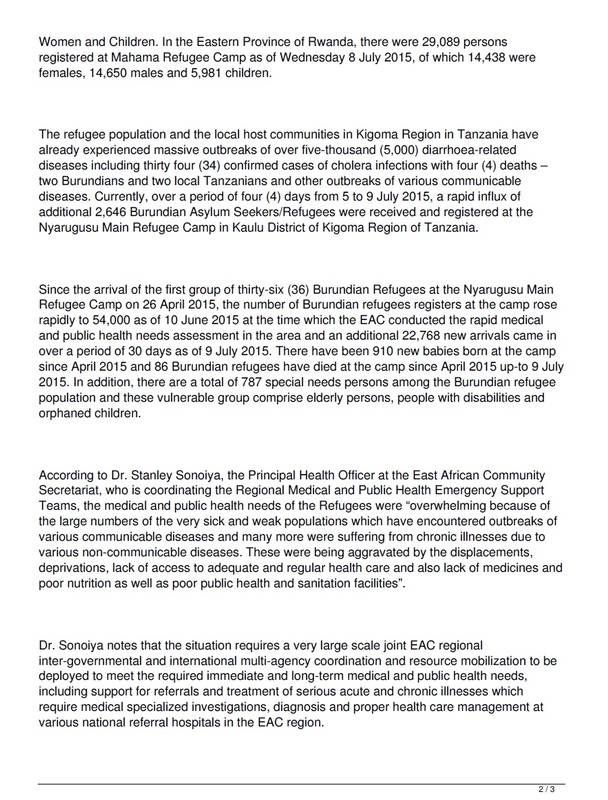 Let’s hope that the people who have fled from Burundi will get into a good space. Or in a short amount of time go back and feel safe in their home country. Peace.